The UFC will head north to Canada where UFC Fight Night 105 will take place in Halifax, Nova Scotia. The fight is on Sunday, February 19th. The main prelims will begin at 7:00 p.m. ET and the main card fights start at 9:00 p.m. ET. All of these will be broadcast on FS1, which means it'll be easy to get a UFC Fight Night Live stream. There are a few ways you can watch the main prelims and main card fights without cable. You can even watch the early prelims as well. The below guide goes into details on the different services you can use, so read on to figure out how you'll be watching on Sunday night! You can easily watch UFC Fight Night 105 online with AT&T's new streaming service, DIRECTV NOW. The service has a starting price of $35 per month. The starting package includes over 60 popular cable channels that you can live stream. This includes FS1, which will be how you can watch a Lewis vs Browne live stream. 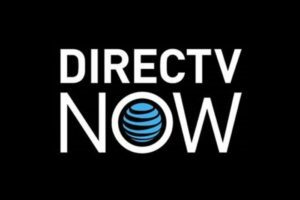 If you want to learn more about DIRECTV NOW, check out our review on the service. Also, if you're interested in getting a UFC Fight Night 105 live stream free you can begin a free trial on the service! FuboTV has recently expanded its service and will be a great way to watch UFC Fight Night 105 online. It's become a streaming service for the diehard sports fan and has tons of options to watch all kinds of sports including the option to live stream FS1. There's also a free trial on the service you can start now to watch UFC Fight Night 105 live stream free! The price on FuboTV is currently at a discounted rate of $34.99 per month for new subscribers but will bump up to $49.99 per month when the deal is completed. 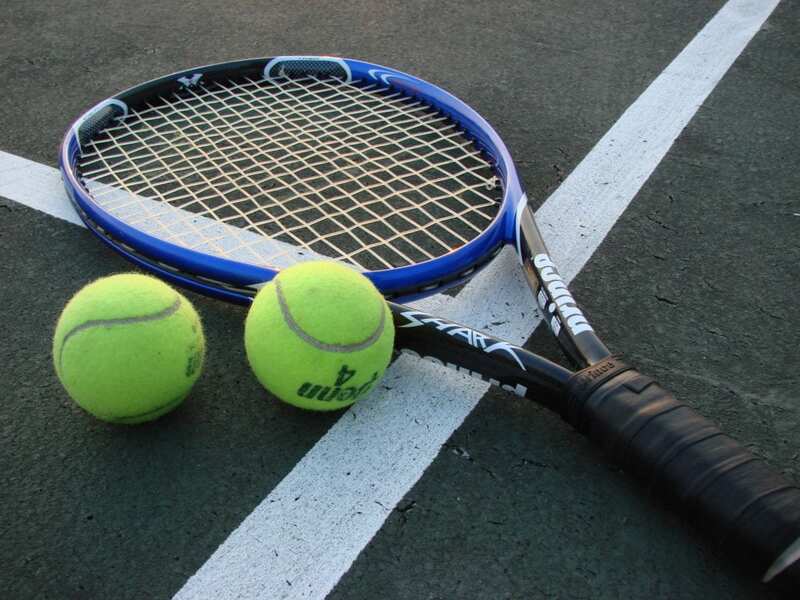 There's a cloud DVR on the service, which makes it an even better service for sports fans. You can record and then save games or fights in case you can't get to your TV in time. 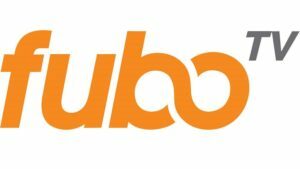 Learn more about the new FuboTV streaming service in our review. One more option to watch a Lewis vs Browne live stream is Sling TV. FOX Sports 1 is once again available to stream on the service. You get this in the Sling Blue starting package for $25 per month. There are about 40 other channels as well, so you can do a lot more than just watch UFC Fight Night 105 online. Take a look at our Sling TV review to learn more details on the package. Like the others, Sling TV offers an option to watch UFC Fight Night 105 live stream free. There's a weeklong free trial you can start now to watch the fights for free. Also, take a look at the deals on streaming devices, like Rokus, that are currently being offered to any new subscribers. PlayStation Vue is a final way to watch UFC Fight Night 105 online. FS1 is included in the starting package for just $29.99 per month alongside almost 50 other channels. The one thing to note on this service is there might be some streaming blackouts. They usually pop up when you try to stream outside of your house, but they're tough to predict. Learn more details on the service in our review here. The early prelims beginning at 6:30 p.m. ET and can only be streamed if you subscribe to UFC Fight Pass. The service costs $9.99 per month and lets you watch tons of UFC Fights live or on-demand. It's a must have service for any UFC fans and will be helpful in watching some of the big upcoming UFC fights. You can try the service out by starting a 7-day free trial! It's been an exciting year of MMA events so far and UFC Fight Night 105 looks like it will continue the trend. The fights will be great the entire event from the prelims to the main card. If you're interested in watching sports without cable, take a look at our full sports guide for cable cutters.